Who says you can't get printer ink for $4.99? Not the folks at 499inks.com! That's what their business is all about. They offer hundreds of remanufactured ink cartridge - for every printer brand - all for the low price of $4.99. What about shipping? Is that where they gouge you? Nope! Shipping is FREE for orders over $49, and you'll pay just $4.99 flat-rate for smaller orders. You can even get toner cartridges for $24.99, which is a huge savings over buying them at big box stores. 499inks is serious about saving you money. They offer huge savings off of retail prices for all of their printer ink brands and models. 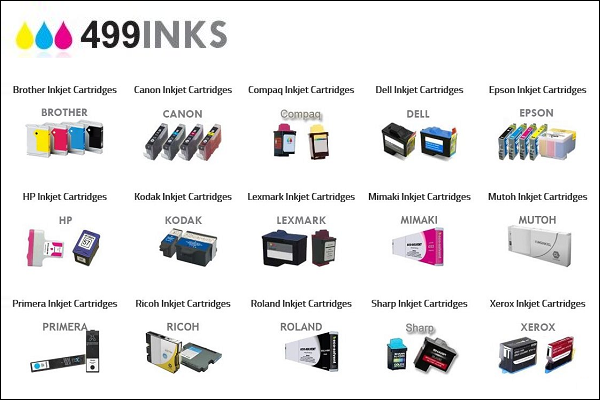 We have found that their selection sometimes leaves out popular printer models, so be sure to double check your selection to make sure you're getting a compatible cartridge. It doesn't get much cheaper than $4.99 for an ink cartridge. But will you be sacrificing quality or good service for such a low price? Read our review of placing an order with 499Inks to find out. 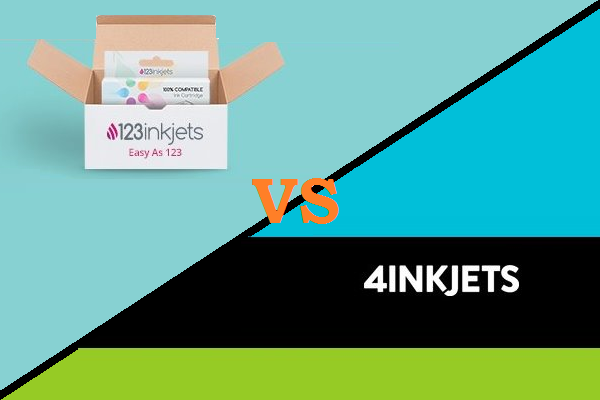 What's the difference between 123Inkjets and 4Inkjets? Read our comparison before you shop for printer ink online. People love saving money, and that's exactly what you'll be doing when you order from 499inks. It really saves to stock up because of their free shipping offer. Plus, if something happens and you receive a defective product, they will replace it for free within 360 days. That's almost a 1 year guarantee! 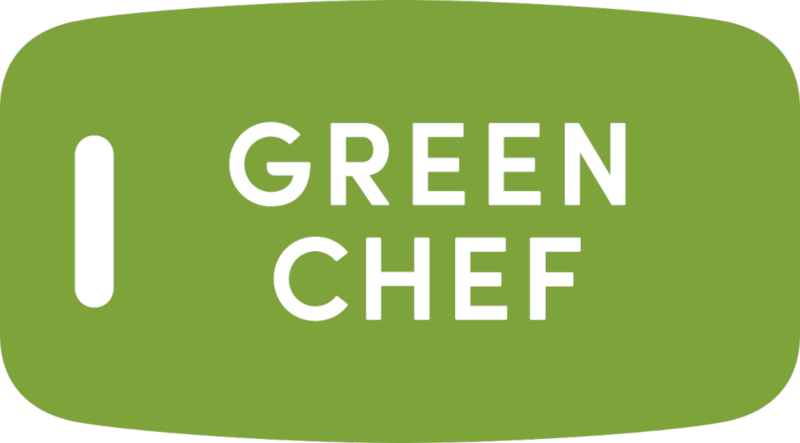 Get 5% Off $45+ orders. Go to 499inks.com and enter code at checkout. Get 18% Off plus free shipping on your order. Get 10% off with code. Get free shipping on orders with this exclusive code. Get 5% Off Any Order With E-Mail Sign-Up. Semi-annual Easter Sale: 18% off and Free Shipping. 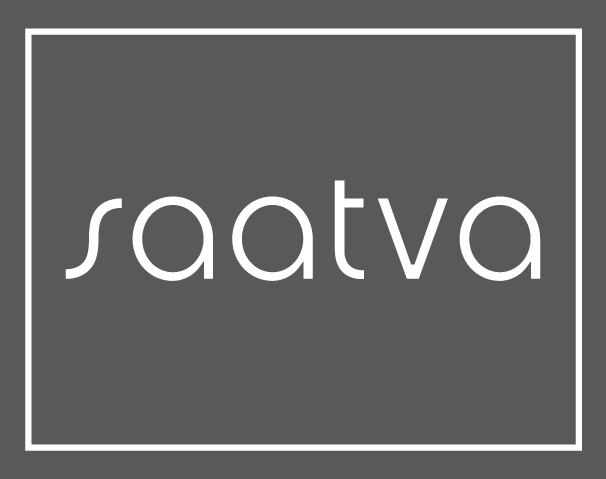 Spring Sale: 20% off and Free Shipping.